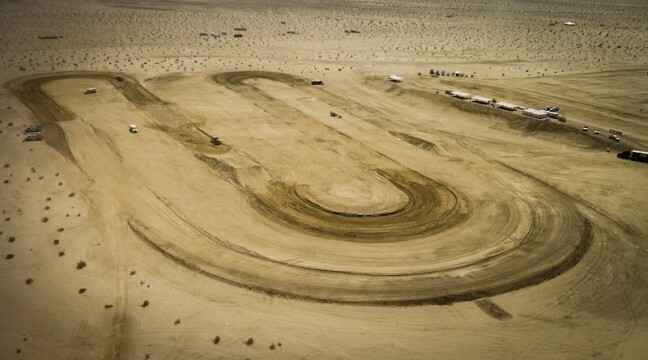 XP1K4 is five minutes of full throttle, turbo powered, mind bending off-road action! 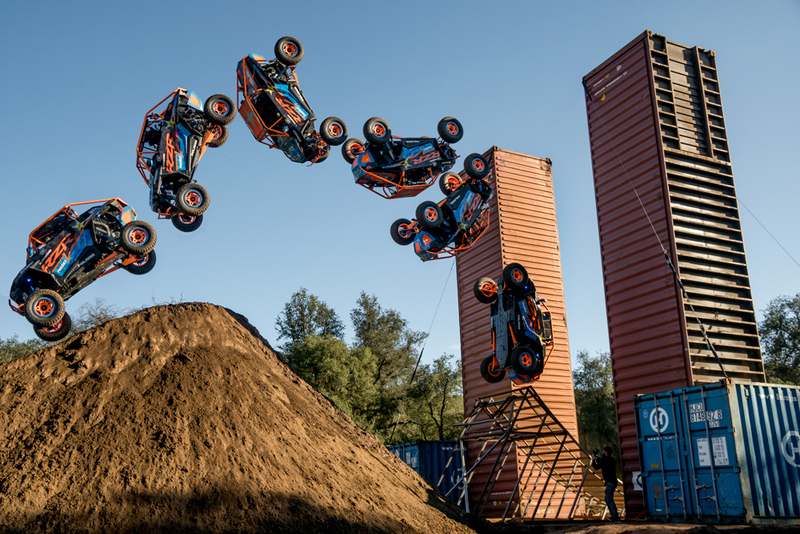 This time around, RJ Anderson lays down a massive barrage of gravity defying stunts in his highly modified 2017 Polaris RZR XP® Turbo EPS UTV. RJ fearlessly attacks massive jumps, whoops, high speed drifts, and treacherous rocky terrain. XP1K4 was shot in the stunning Southern California mountains east of San Diego as homage to the birthplace freestyle motocross. Tony Vanillo and his team of dirt and ramp engineers at Off-Road Management Group brought the insane obstacle course to life including the updated version of the treacherous “Wall of Death” and a massive ramp to dirt backflip. Notable Feature: The re-birth of the Wall of Death. Bigger, stronger, faster and now with and exit plan! The third installment of the XP1K series was shot in the post apocalyptic dystopian decay of abandoned steel mills, old factories, and train yards and features an array of massive manmade obstacles spread out over six locations near Youngstown, Ohio. The crew at Mad Media and UTV Underground came up with an insane obstacle course for us to engineer, but the collaboration turned out awesome and RJ Anderson executed all of the stunts like a pro. 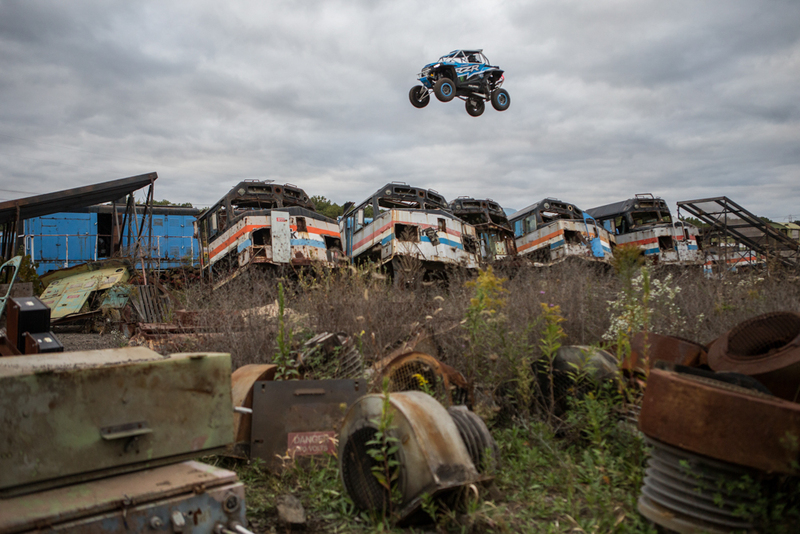 Notable Feature: A stunt called the “Train Gap Jump” was created for RJ to jump over 5 train cars! This stunt had RJ jumping up an 18ft high ramp over a 90ft gap. We were commissioned to construct a series of stunts to be filmed as a continuation to the first XP1K viral video. The minds at Mad Media this time took us to the woods of Northern Washington, where the terrain was unlike any other off-road track we had experienced. The setting was right in the middle of a logging yard which suited our needs perfectly as we had trees cut down and sliced to order when building our stunts. 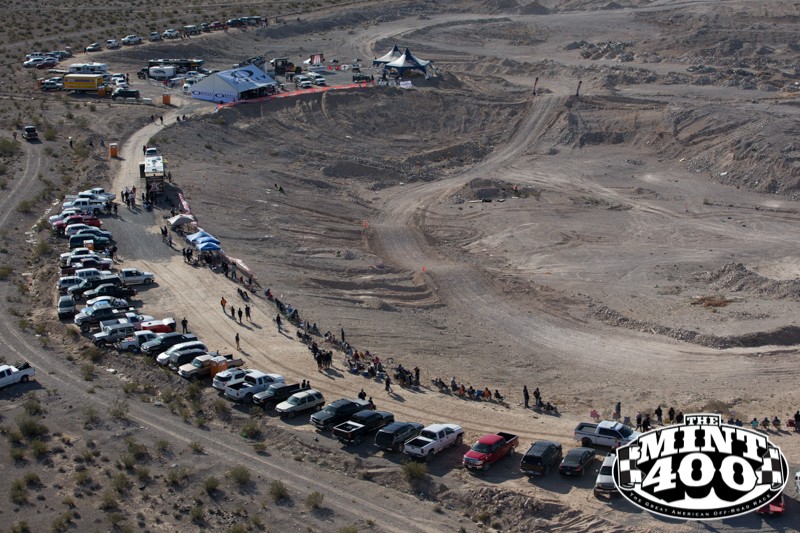 Notable Feature: For this project we created a “Wall of Death” for RJ Anderson to take on. This was the first experience we had ever had with a 4 wheel vehicle completing the “Wall of Death”. Also check out the behind the scenes footage here for some close up action of our work! 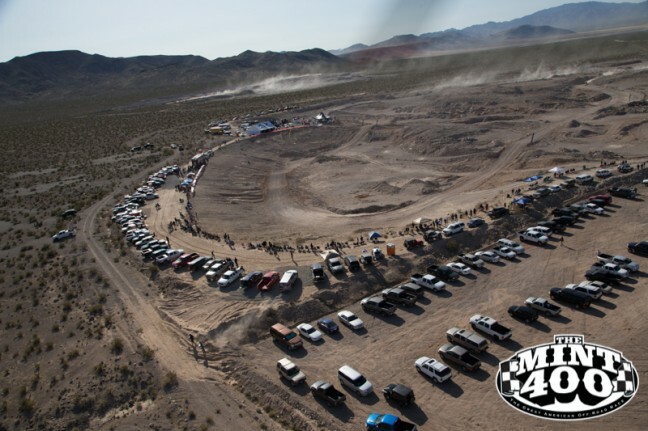 The purpose of this build was to create a more entertaining spectator area for the patrons of the world famous Mint 400 off-road race. 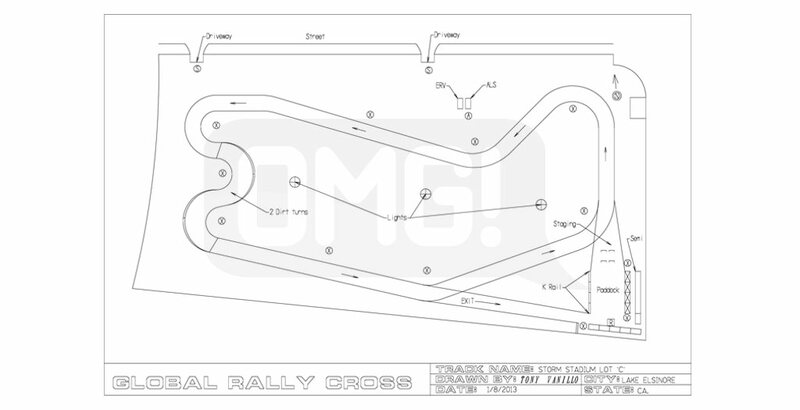 We cut out a feature short course area of the track situated in front of the spectator VIP areas. 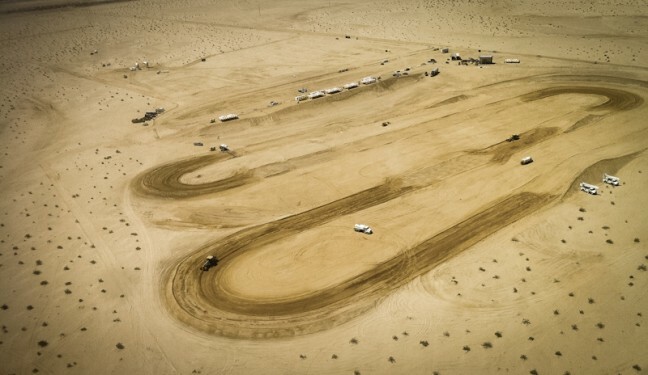 Drivers would take one lap of the short course track and then head back out into the desert portion of the track. Notable Feature: This track included a small drop off leading into two challenging jumps directly in front of the VIP viewing section. 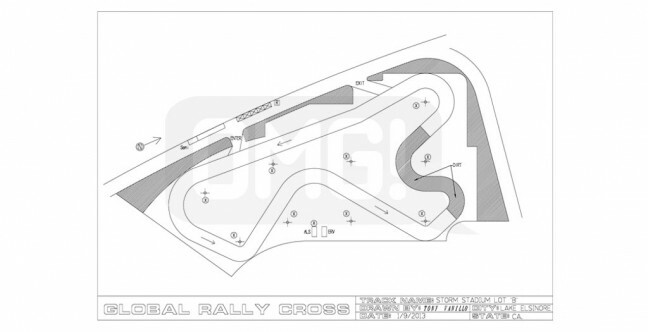 Created in a parking lot at Storm Stadium (different location than the 1st test track), this event was set up to demonstrate the new Super Car Lites being introduced into the Global Rallycross Series. Notable Feature: This track featured 2 dirt turns as well as 4 asphalt turns to facilitate multiple driving scenarios. 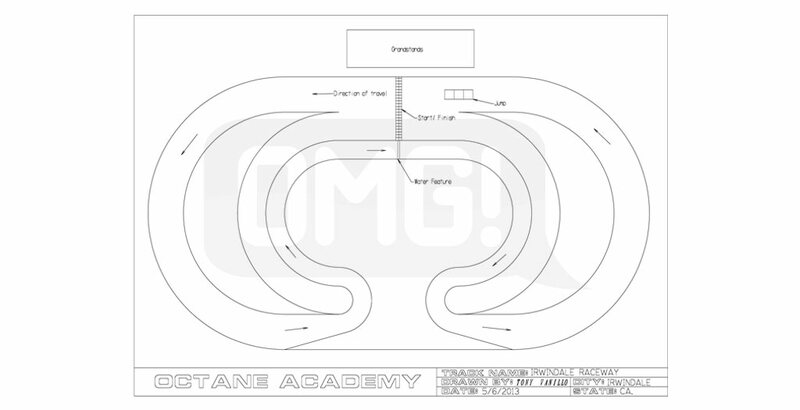 We were asked to create a challenge track with jumps and obstacles to test the skills of the drivers involved in the show Octane Academy. We fabricated metal jumps that were placed on an asphalt track for this event. 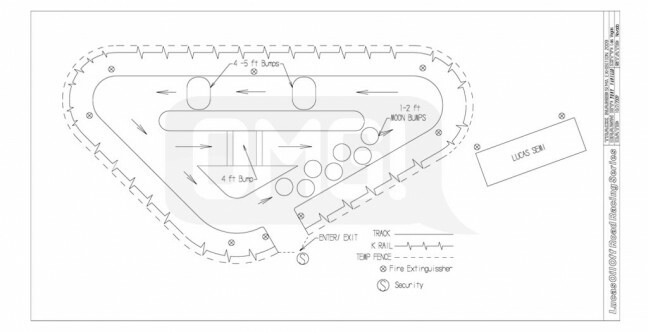 Notable Feature: A raining water feature was created as a part of this track to add an additional challenge for the drivers.